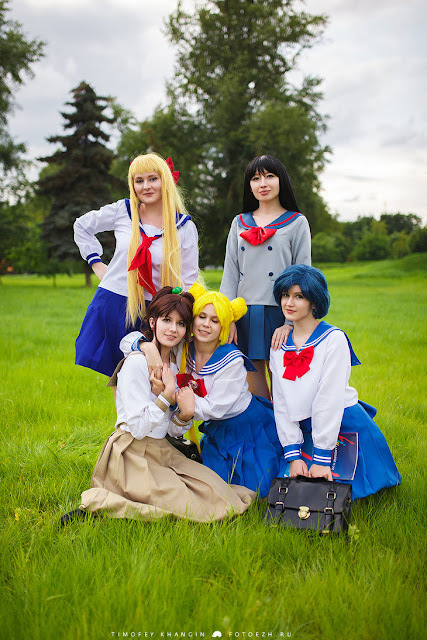 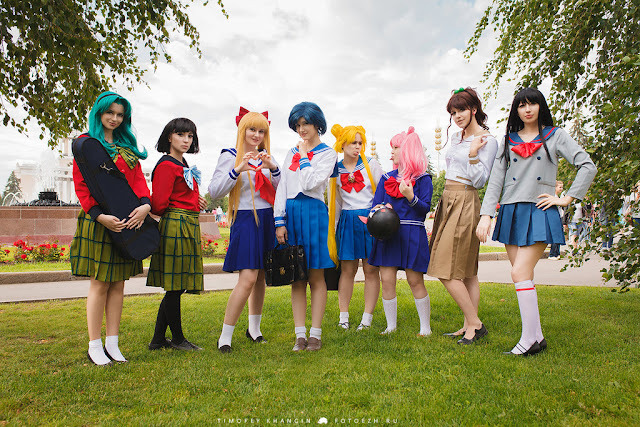 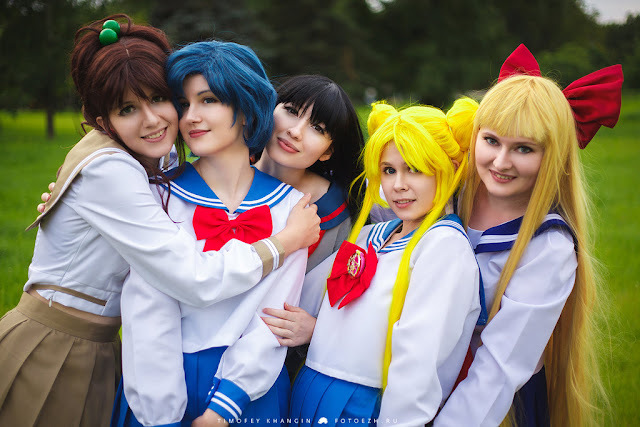 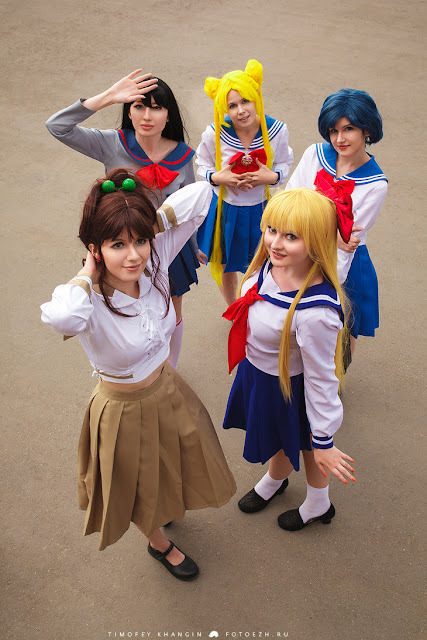 This adorable Sailor Moon cosplay photo shoot comes from Timofey Khangin Photography and Russian cosplayer Kawaielli. 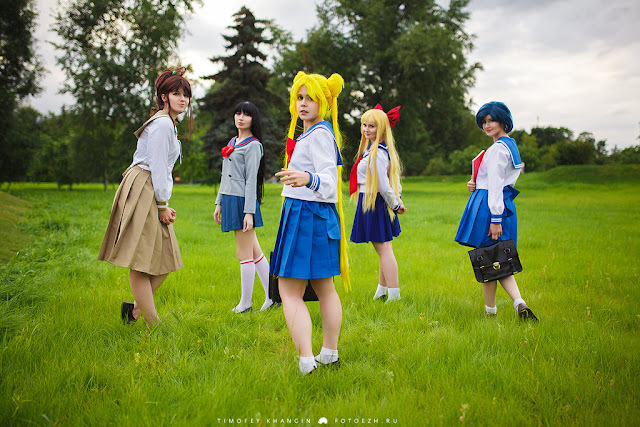 The group of cosplayers faithfully dressed complete with wigs took to a beautiful field for some well composed photos. 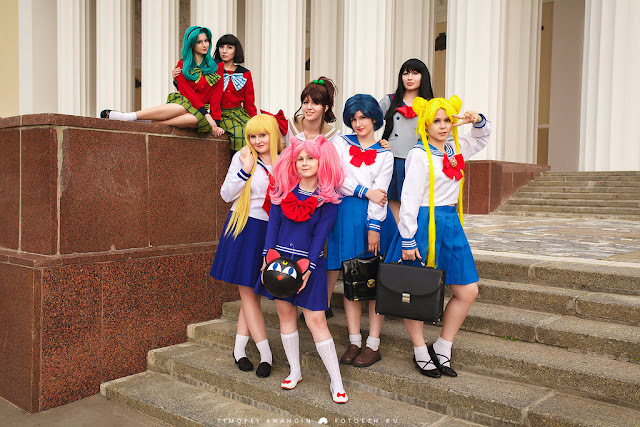 Check out the backstage video that follows the photos.